The guys over at Lynx decided to send me some of their new products so I thought that I might as well as tell you guys what I thought about them. 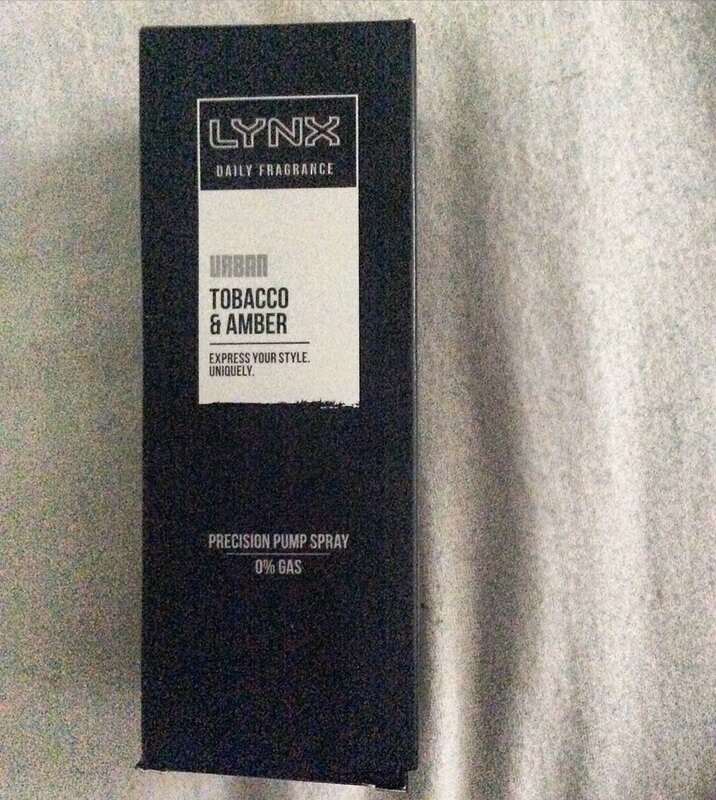 Lynx have been a main cosmetics company that in some way shape or form has moulded at least one teenager within society. They are most well known for their scents such as Africa and Excite but are now known for many other reasons. If I know my stuff right then they started off mainly making producs for the male target audience but then ventured out into producing scents/products for females too. They have also been known for their adverts lately as they have slowly been redefining what it means to be a man. The first product that I got sent was the Adrenaline Daily Fragrance. This has the scent of Iced Musk & Ginger. Now, I'm not a massive fan of Musk but the fact that it's 'iced' gives it a sort of cooling scent within the background of the fragrance which I think works amazingly with the warming Ginger. I think that it does what it says on bottle which is to invigorate you. I think that this scent works perfectly when its a slightly warmer than usual sort of day. I love the packaging of the product. The box that it comes in is black with a rectangle explaining the scent and coordinating that scent with a colour which is pretty interesting. It also states on the box that the fragrances are no gas which I love as this means that there isn't any added pollution when you buy the product! I would give this product an 8.5/10. The second product that I was gifted was another daily fragrance, The scent of this one is Tobacco and Amber. Some may think that Tobacco shouldn't be in fragrances but it really works well within this product. The tobacco gives a smoky element whereas the amber gives it a slightly deep but sweet note which makes the fragrance enticing to both men and women which is pretty great. I also think that there is a bit of Vanilla in the backnote but I could be wrong! The scent works perfectly on most days and lasts quite a long while when applied to the skin. I've already had it on for quite a while today and I can still smell it. I would give this a good 8.85/10, There is always room for improvement in every product but I do love this quite a bit! The last thing that was delivered to me was the Natural Looking Styling Clay. Now I have to admit, I rarely use products but since I got my hair cut short I have been using products to try and keep my hair somewhat tame and I have loved this. It gives a matte finish which I do like quite a bit and isn't too hard to the point where you can't really rework your hair which is annoying sometimes. The hold of the product is pretty great. I didn't really need to apply anymore to keep it together until the end of a warm day where I already looked like hell due to being busy and being sweaty within the weird but warm weather. I think I would give this an 8 due to it being my first introduction of wax/clay based hair products but I am slowly growing to loving it a bit more. The packaging did come a bit bumped which is a sad point but that sometimes happens when you get sent things. Have you ever used Lynx? What's your favourite Lynx scent? Have you tried any of the products mentioned above? Let me know in the comments section! If you want to check anything else that Lynx has to offer then click here to have a look. I hope that you have enjoyed this beauty based post. I hope that you come back to read the next post! I hope that you're having a great Monday! I collaborated with Lynx for this post therefore all products mentioned within this post were gifted. All opinions, views and ramblings are my own! Please also notice that I am not a professional photographer therefore apologies are probably needed for any amateur looking photos within this post.